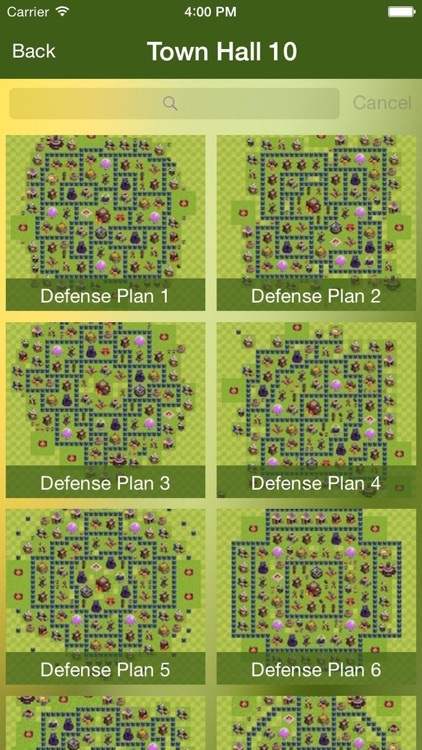 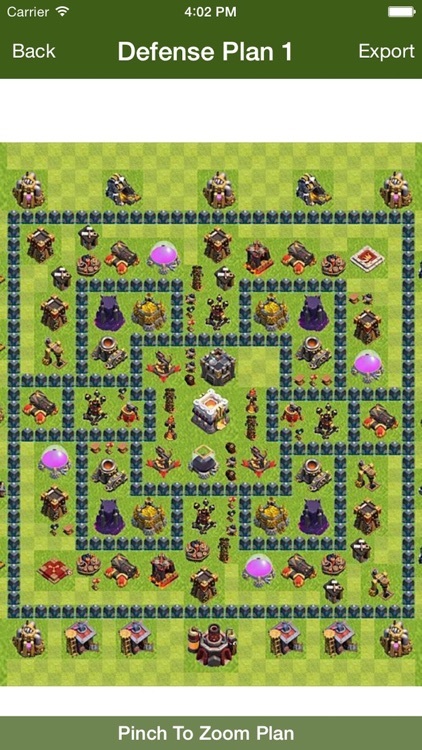 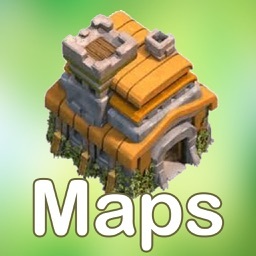 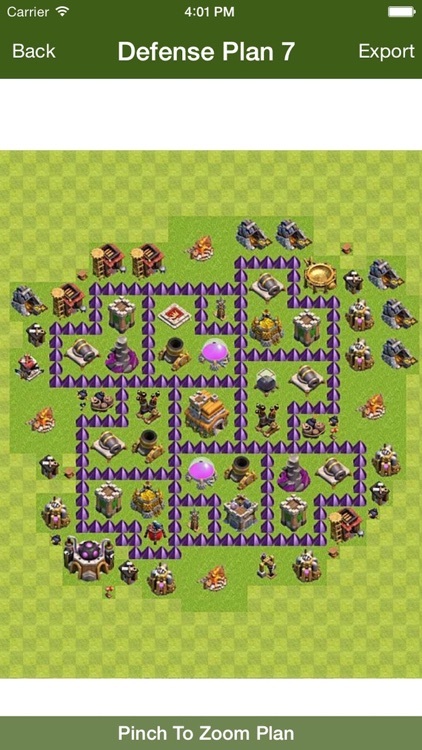 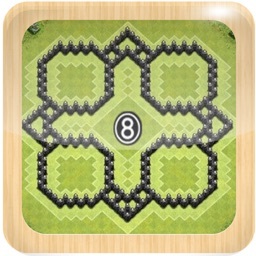 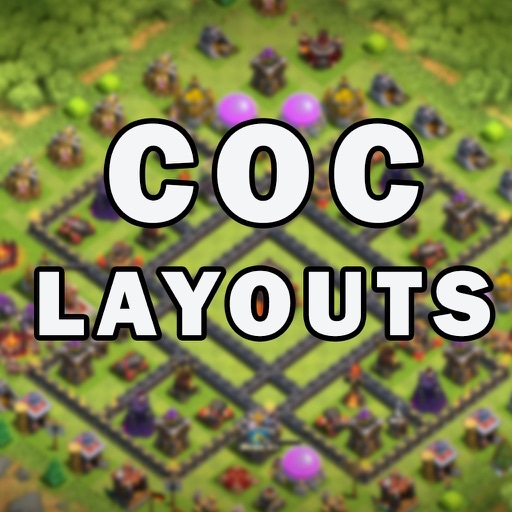 Struggling with building a strong base layout in Clash of Clans? 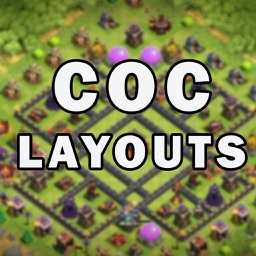 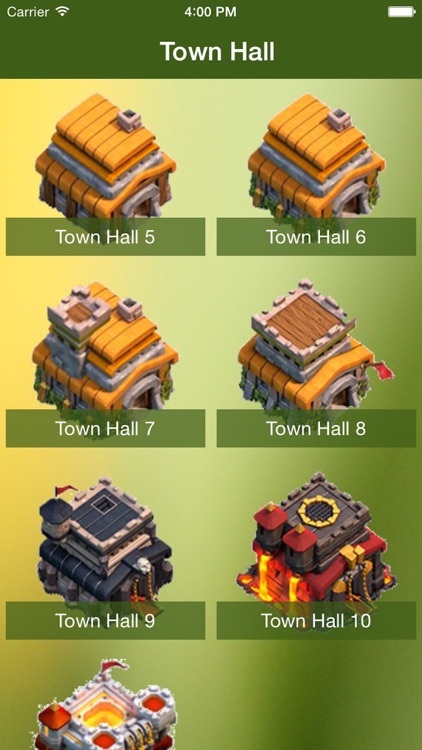 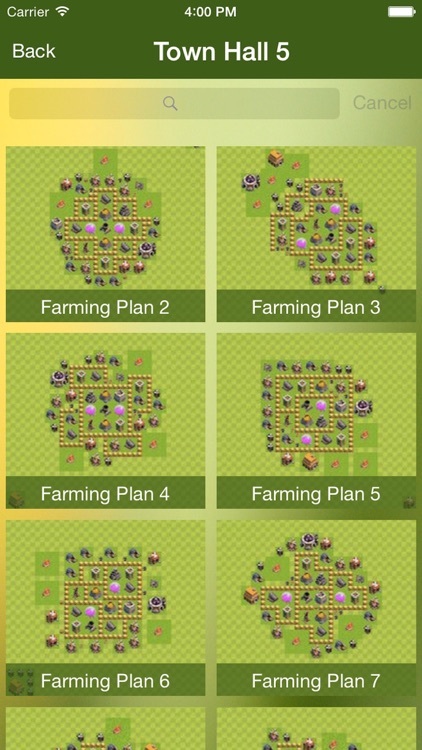 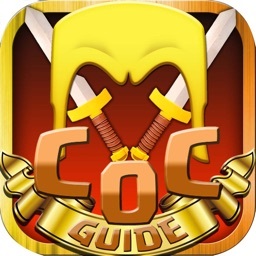 Layout for COC is collection new Maps for player of Clash of Clans. 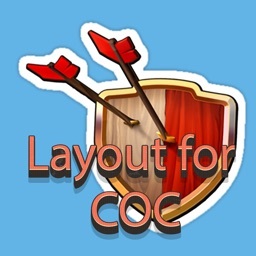 Learn how to create popular map layouts and the strengths and weaknesses of each map type.